No catches, no coupon codes. 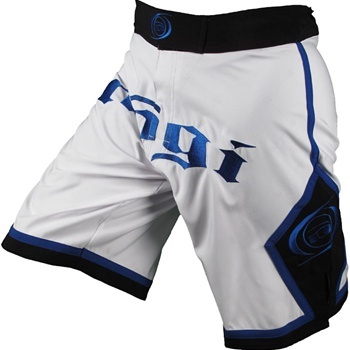 Just plain 25% off on Nogi products right here. Just click on the links or the photo below to start saving.